We exist to help people support the causes they care about most. With one gift a donor can support multiple non-profits, receive the highest tax benefit and have the flexibility of giving various types of assets as donations. We are dedicated to being transparent and ethical as we incorporate best practices and accountability in all that we do. We are committed to the highest level of personalized service, stewardship and leadership to all that we serve. We are structured with complete autonomy which enables the largest possible spectrum of donor intent and values. Click the cover image to view and/or download the 2016 Community Foundation Annual Report. 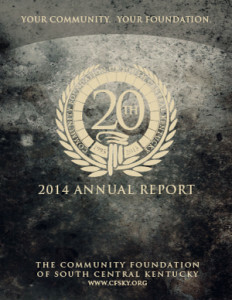 Click the cover image to view and/or download the 2014 Community Foundation Annual Report. 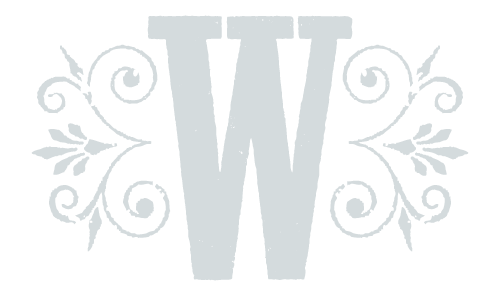 Join the Foundation's EMAIL LIST! The most recent brochure will be posted soon.